Afghans must be given their independence according to the UN Charter. Based on its performance over the last decade, the Islamic Emirate should recognized as a political and military power. 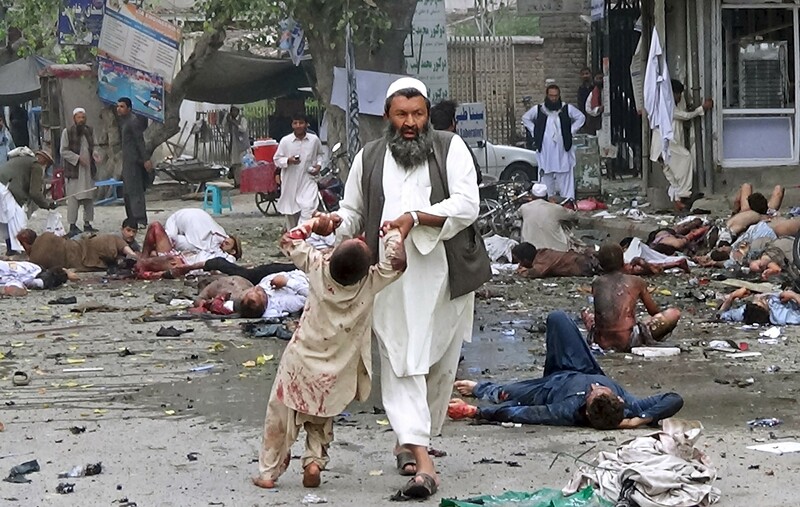 Afghans should be given the right of self-determination to form an Islamic government. 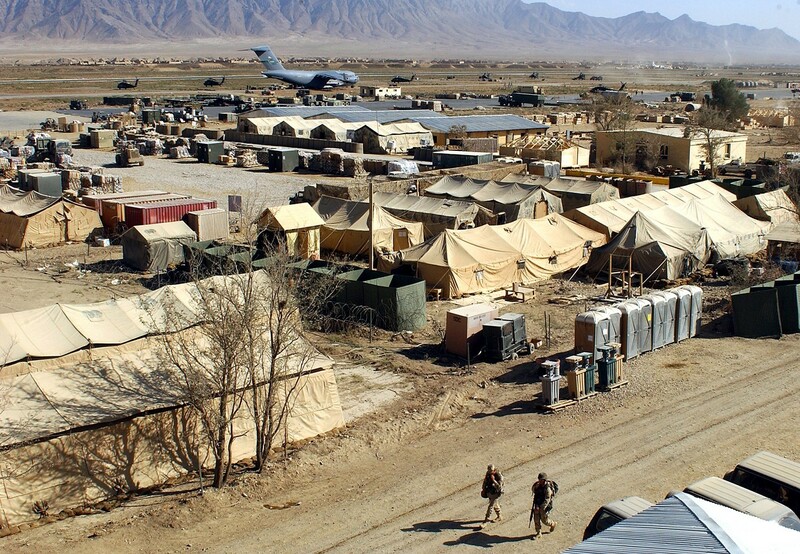 U.S. and other foreign troops should coordinate a “face-saving” withdrawal with Taliban forces. Afghanistan’s neighbors must build “an environment of cooperation and trust” with the Islamic Emirate. Various reports claiming the death of Afghan Taliban leader Mullah Muhammad Omar have emerged in the last year, all of them apparently false. The latest report of his death was the most unusual, as it appeared to originate with authentic Taliban spokesmen, the apparent victims of a concerted attempt to hack into their electronic communications devices in order to deliberately spread disinformation at a critical point in the struggle for Afghanistan. The Commission of Cultural Affairs of the Islamic Emirate [of Afghanistan, i.e. 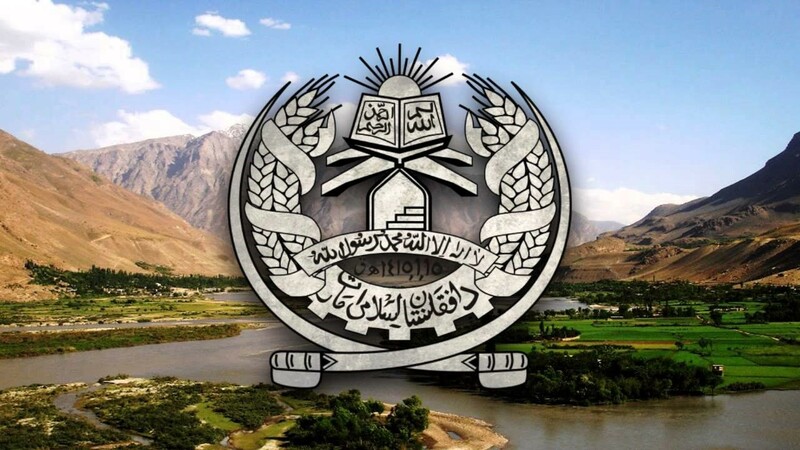 the Taliban] responded by issuing a “Statement of the Cultural Affairs Commission of the Islamic Emirate Regarding the Recent Shameful Attempt by the Enemy” a day after the July 20 hacking effort (alemara1.com; July 21; ansar1.info, July 21). In the early hours of July 20, text messages began to circulate from the mobile phones of veteran Taliban spokesmen Zabihullah Mujahid and Qari Yusuf Ahmadi saying: “Leadership council of IEA [Islamic Emirate of Afghanistan] announces that Amir al-Mumineen [Commander of the Faithful, i.e. Mullah Omar] has passed away. May mighty God bless him.” More detailed e-mails were also sent from the movement’s official website that claimed the Taliban leader had died of a heart attack. The notice was accompanied by a long obituary and the announcement that the Mullah had been succeeded by Gul Agha, a close aide (AFP, July 20). The Taliban statement on Mullah Omar’s latest “virtual death” blamed the hacking effort on the CIA, claiming the agency had hacked the Islamic Emirate’s official website alemara1.com by posting a fake announcement of Mullah Omar’s death in Pashto, English and Arabic. The announcement was also sent using the email addresses of spokesmen Zabibullah and Qari Yusuf. Text messages were sent from the spokesmen’s mobile phones through the Roshan and Afghan Wireless mobile communications companies. 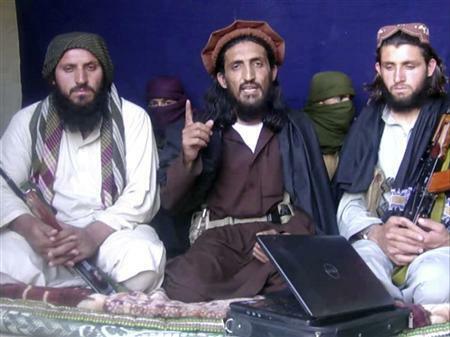 The work was done at night while the mobile phones of Taliban officials are usually powered off.